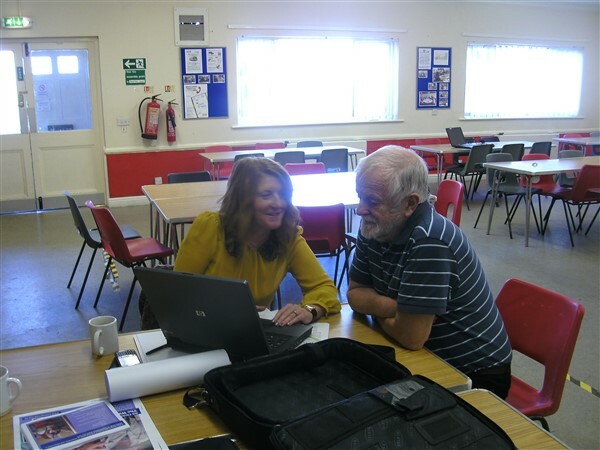 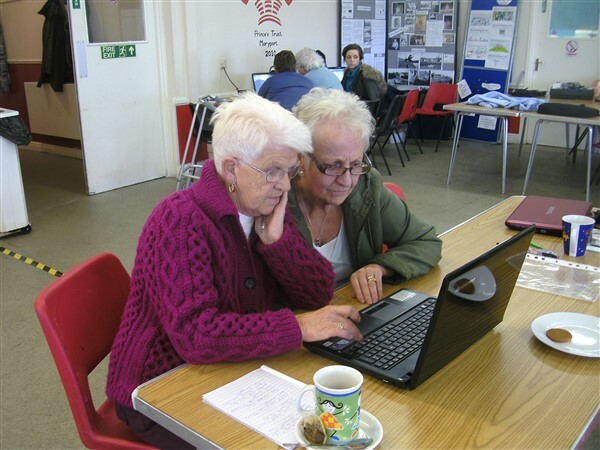 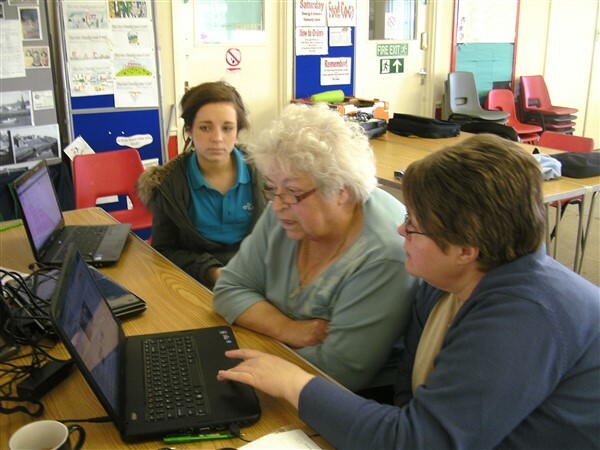 The Computer Club at the centre is run by Age UK and allows any one to come down on a Friday morning from 10am and bring along a laptop or tablet and get some helpful hints and tips. 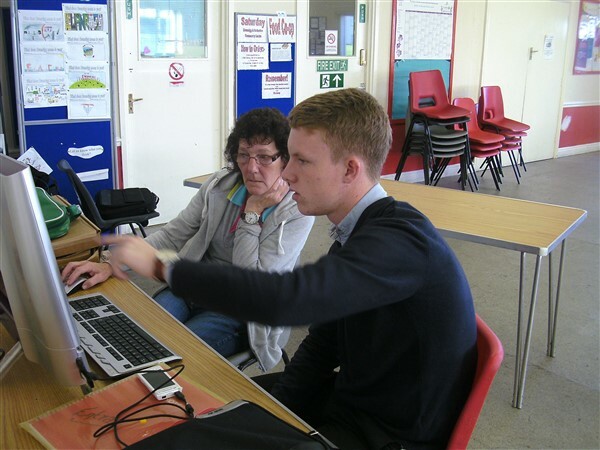 If you have a problem or just want to get yourself started with some technology then come and have a chat with our friendly volunteers. 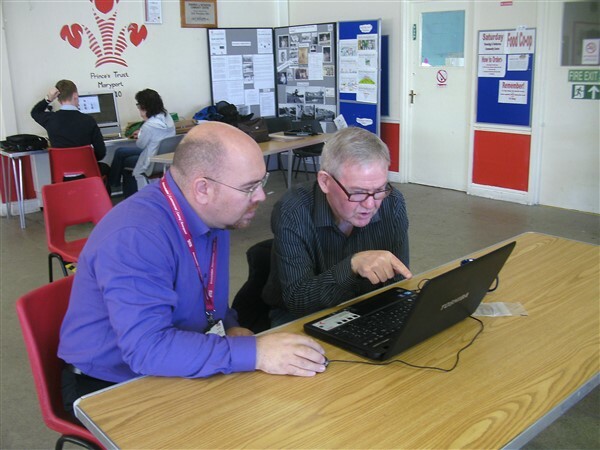 If you don't have a laptop or tablet then don't worry, the centre has it's own computer room with PCs, laptops and tablets for you to have a go on. 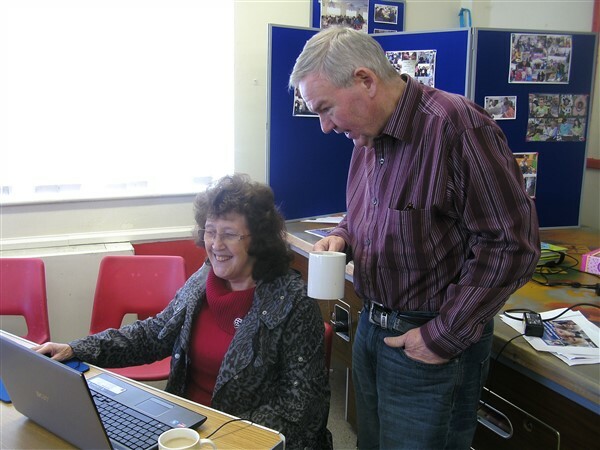 For £1 you can also bag yourself a bacon buttie and a cuppa!